Sci-fi + translation? 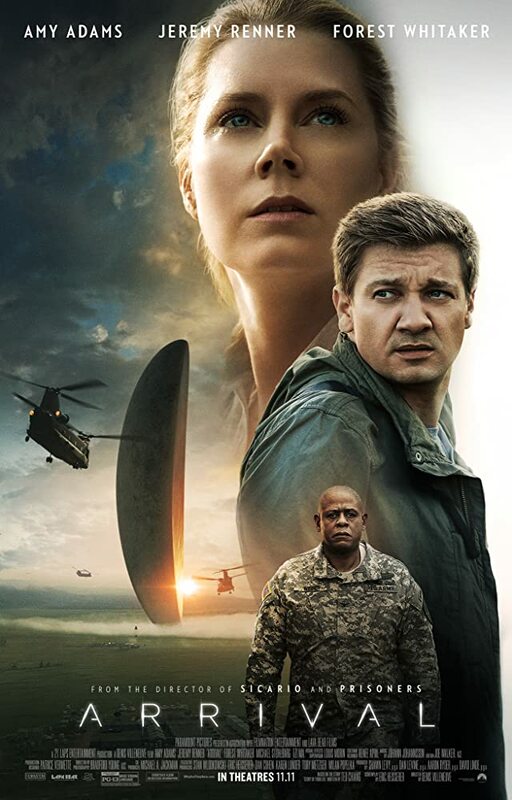 Give me a chance, Arrival! I could criticise certain minor aspects, but overall I was really quite taken by this film. I have the usual regret of not hearing about/reading the book first, but the film presented the story so well that it really is a great work in its own right. While the usual translation/interpretation foibles still occurred (this is Hollywood), the script/book was very well researched and Amy Adams gave an amazing performance. She’s done nothing to harm the reputation of language learning, that’s for sure. I’ll leave it at that for now. Suffice to say I think you should check it out! Published by Luke 19 Jan, 2017 using 125 words.